We specialise in developing bespoke database applications for all types of businesses across the UK. From Content Management Systems (CMS) through admin panels, blogs, e-commerce to standalone or networked applications, we can design a solution that can save your business time and money as well as streamlining important processes. We are highly experienced software application developers specialising in bespoke designs tailored to your business requirements. Often costly off the shelf software doesn't completely fulfil your needs because, they are uncustomisable and restrictive which can hinder business growth. Using the latest technology including Application Programming Interface (API) we can mould your software to your complete specifications. This is the combination of technical and business processes used to combine data from disparate sources into meaningful and valuable information. A complete data integration solution delivers trusted data from a variety of sources. If your current solution is old and tired we can migrate your data into your new software application. 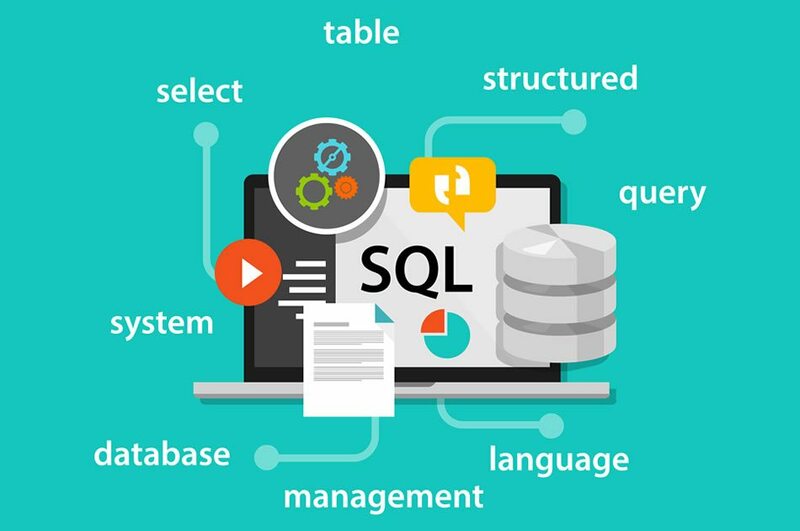 A popular example is transferring MS Excel and MS Access data into more robust databases such MySQL and MS SQL which in tern enables more extensive development to use and share the data online. The integral part of designing an application is to ensure the foundations are correct otherwise, as the system grows it could crumble. We often see databases especially the desktop powerful Microsoft Access where there have been know thought patterns to normalising the structure. They grow out of control to an extent it makes it difficult to rectify and develop any further. MS Access is just an example, others include MS Excel, MS SQL and MySQL databases.